Queen has “We Will Rock You”, Abba has “Mama Mia”, Gloria Estefan just launched her “Get on Your Feet” show…. Musical blockbusters! Tina Turner’s life has already been portrayed a few times on stage but never a big dimension project. However it seems like things are going to change… After years of mentioning it in several interviews, a real project with an official involvement from Tina herself will probably see the light of the day in the near future thanks to Dutch theatrical producer Joop Van Den Ende. If it does happen that means that Tina will also get involved in promoting the musical in some sort of way so that’s something to look forward to! Thanks to DJ for the info! Video from Dutch RTL Boulevard here. Back few years ago Tina had her life told on stage. Name of the play, Soul Sister. I have seen it and loved. Hey Marcio, indeed there’s been Soul Sister and others in many countries but not one that had Tina’s personal involvement so if it does happen, this is very exiting! We should here more about it in the near future! Stay tuned! J’étais aussi allé voir Soul Sister à Londres, dans 2 théâtres différents (Hackney Empire puis au Savoy) . Emi Wokoma était exceptionnelle. 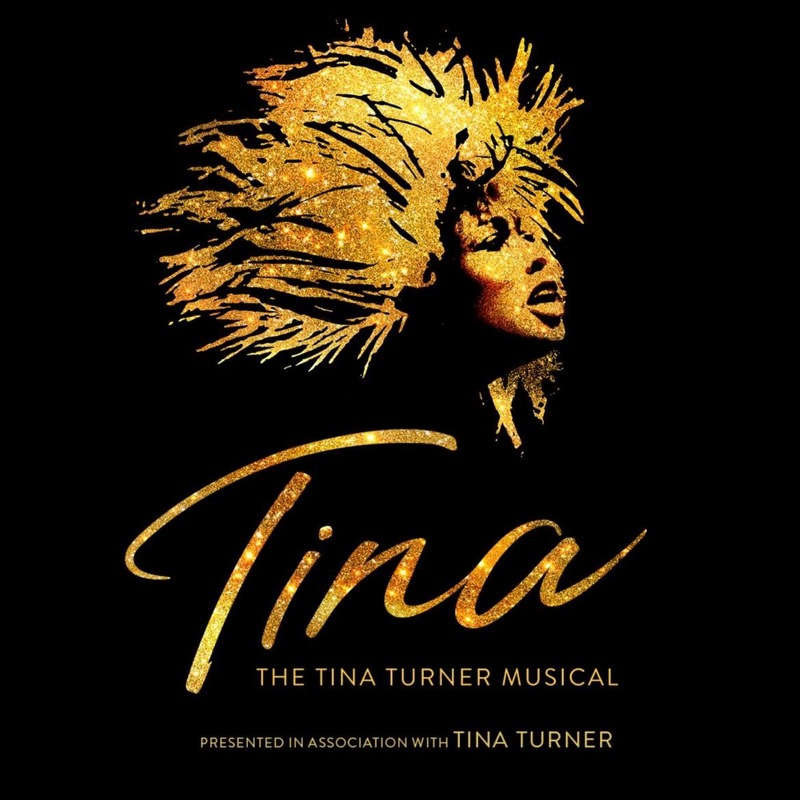 Une grande comédie musicale sur Tina Turner à venir ? Avec Tina en coulisse ? Ce serait une véritable bonne nouvelle !! je ne suis pas forcément attiré par les show de sosies, mais Soul Sister m’avas bluffé. J’avais eu la chance de parler après la représentation avec quelques acteurs (Ike etc ..). Alors une super production sur Tina ?! ca me conne une pèche d’enfer à la MadMax ! WOW! I really looking forward hearing more from that! Thanks for the info guys! Thanks for commenting and thanks a lot for the link Jessica! Didn’t see those pic before! All the best! Just reading about Tina makes me feel much better. I sure wish I knew her personally and sure most feels the same. She is one grand lady. I wish her continued happiness.